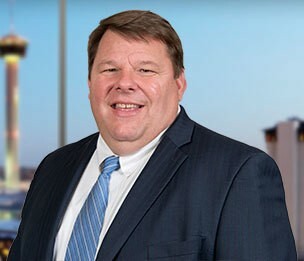 John C. Dulske is an experienced government contracts attorney in Dykema's San Antonio Office. John's practice concentrates on federal procurement litigation, contract administration and claims litigation, and bid protest work. Mr. Dulske has been actively involved in trial practice in San Antonio and South Texas, with experience in both State and Federal Courts. John also litigates before the United States Court of Federal Claims in Washington, D.C. John provides professional legal services in the areas of business litigation, federal procurement law, and corporate law. Prior to attending law school, Mr. Dulske was formerly a systems engineer for Electronic Data Systems (EDS) and a senior consultant with Price Waterhouse in Dallas, Texas. Mr. Dulske comes to Dykema from Dulske & Gluys, a well-regarded firm in San Antonio which he founded.